Khloé Kardashian and Mario Lopez to co-host X Factor? It’s official! 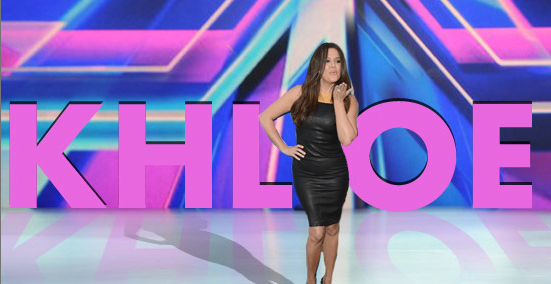 Khloé Kardashian Odom will be co-hosting this season of Fox’s X Factor! Will Mario Lopez be her male partner? They’ve finally made the announcement we’ve all been expecting for weeks now. Khloé will definitely be co-hosting Fox’s music competition show The X Factor this year. She’s rumored to be joined by Mario Lopez, though there’s been no official announcement about him as of yet. While we all know her as being a reality star, she did have a late night radio show (Khloe After Dark) when she was in Miami, and then The Mix Up With Khloe earlier this year when she was in Dallas. She’s definitely the funnier, and most likable of all the Kardashians, so I think she’ll be a good host. If nothing else, it’ll definitely bring in some ratings. X Factor really seems to be just a bunch of random big names thrown together this year with no real logic behind it. So it’ll be interesting to see how everything plays out. I mean, she can always call up her good friend Ryan Seacrest if she needs pointers on how to be a good host or how to get along with Simon Cowell. I’m kidding, I’m sure Simon is a total peach. 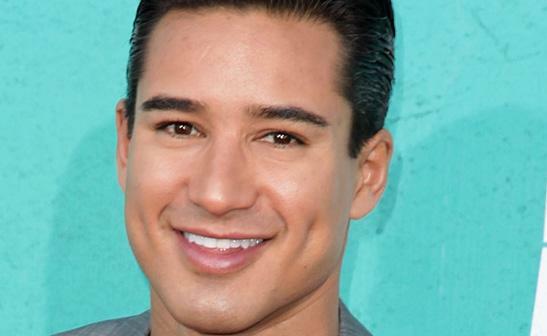 While it’s still just a “rumor”, we’re all pretty positive that Mario Lopez will be Khloé’s co-host this season. They’ve been talking about it for weeks, and all that we’re waiting for now is a confirmation from either party. Sometimes I forget that Mario used to be an actor, which is funny since Saved By The Bell is forever my favorite tv show. All he does is host tv shows like America’s Best Dance Crew and Extra. So this definitely wouldn’t be a strange direction for them to go in. I do wonder what it’ll be like to have co-hosts for the show and not just one person. It didn’t work out so well during the first season of American Idol. Is Brian Dunkleman even relevant anymore? Wasn’t he on like, Celebrity Rehab or something? Maybe it was Celebrity Fit Club? Regardless, Mario is definitely the smarter choice between himself and Khloé, but like I said, it seems like they’re just trying to grab a bunch of random big names for this season. Live episodes will start airing in November. This should definitely be an interesting season, though so far I’m really not impressed. They’re going to need to rethink their judging panel regardless. Britney Spears really doesn’t have anything to offer right now except her name and star power, and with Christina leaving The Voice next year to go on tour, they won’t need to use Britney for ratings drama. 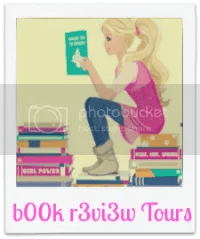 ← So, gossip blogs. How’s it feel to be played by Justin Bieber?